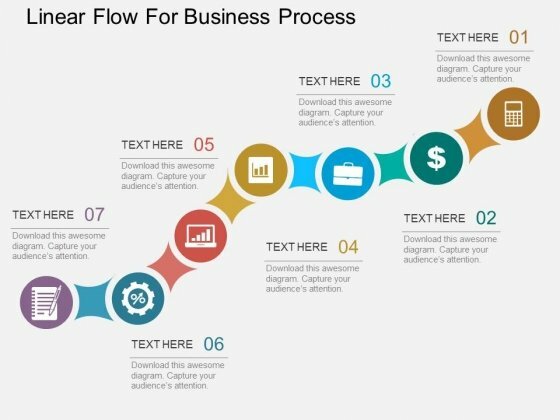 This business slide contains diagram of seven steps with icons. This PowerPoint template is suitable to present business planning and strategy steps. Use this business diagram to present your work in a more smart and precise manner. 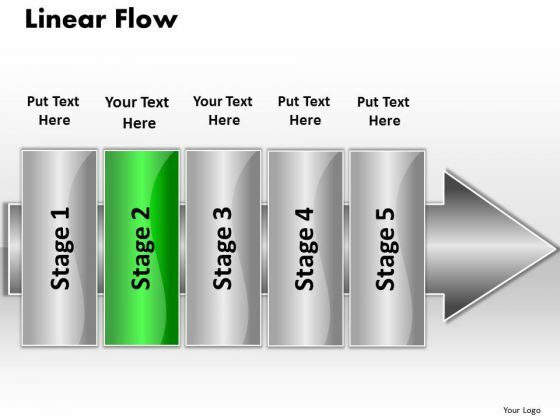 Our Seven Staged Linear Flow For Business Process Powerpoint Template are exceptionally adaptive. They will blend in with any scenario. Put Them On The Same Page With Our Linear Flow Power Point PowerPoint Presentation Template Powerpoint Templates. Your Team Will Sing From The Same Sheet. Push The Envelope With Our Business Strategy Powerpoint Templates. Let Your Thoughts Rise Above The Norm. PPT direct flow 5 phase diagram PowerPoint Templates-This Pointing Arrow Diagram helps expound on the logic of your detailed thought process to take your company forward. This image signifies the concept of continuous process. Add charm and personality to your presentations with this colorful PowerPoint Diagram. You can easily edit the size, position and text and change the colors as per your need.-PPT direct flow 5 phase diagram PowerPoint Templates-Linear Flow, Abstract, Arrow, Blank, Business, Chart, Circular, Circulation, Concept, Conceptual, Design, Diagram, Executive, Icon, Idea, Illustration, Management, Model, Numbers, Organization, Procedure, Process, Progression, Resource, Sequence, Sequential, Stages, Steps, Strategy Create alliances with our Ppt Direct Flow 5 Phase Diagram PowerPoint Templates. Generate familiarity within your team. Achieve collaboration despite differences. Our Ppt Direct Flow 5 Phase Diagram PowerPoint Templates encourage convergence. 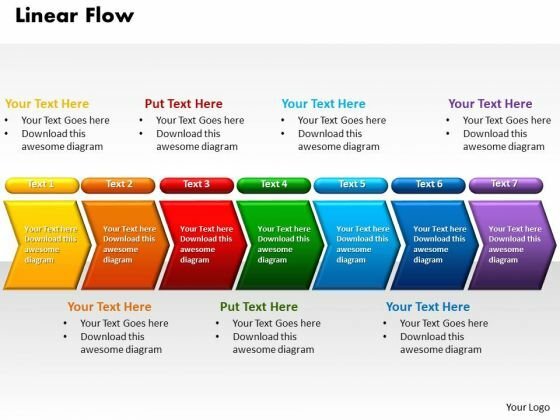 PPT horizontal flows 5 stages PowerPoint Templates-Create visually stunning and defines your PPT Presentations in a unique and inspiring manner using our above Diagram contains Pointing Arrow. This image signifies the concept of different stages of a process. This image has been conceived to enable you to emphatically communicate your ideas in App-date your audience with our Ppt Horizontal Flow 5 Stages PowerPoint Templates. Familiarize them with the current fad. 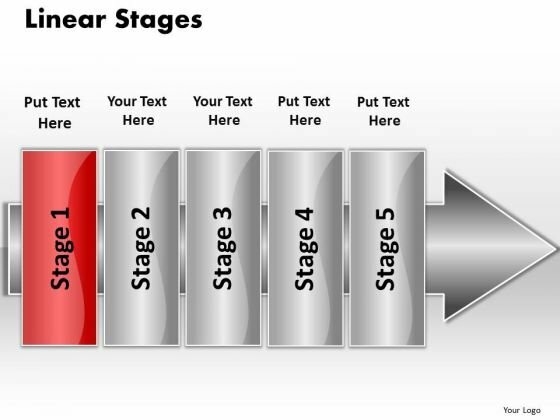 Our Ppt Horizontal Flow 5 Stages PowerPoint Templates are fashioned for your thoughts. Your ideas will create a new fad. PPT linear chart 7 stages5 PowerPoint Templates-Use this 3d Arrow PPT slide to show the sequence of events in a story or describe the steps to be taken in a process. 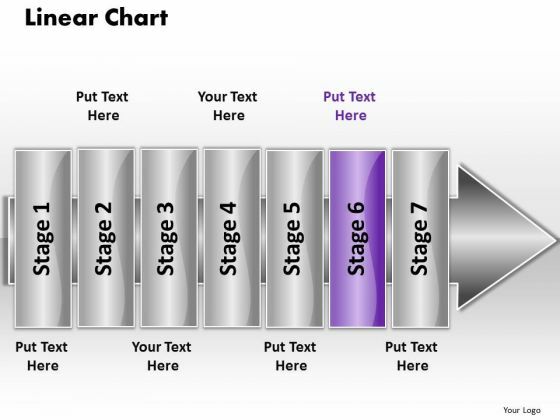 This image has been conceived to enable you to emphatically communicate your ideas in Counsel teams with our Ppt Linear Chart 7 Stages5 PowerPoint Templates. Download without worries with our money back guaranteee. The audience will be happy to pay any fee. They will be all agog to see our Ppt Linear Chart 7 Stages5 PowerPoint Templates. Our above business diagram has been designed with text infographic. This slide is suitable to present linear flow of steps. Use this business diagram to present your work in a more smart and precise manner.